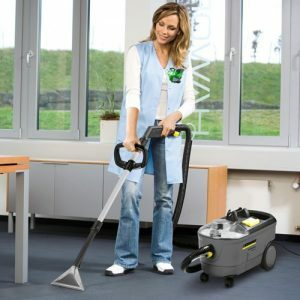 Hiring industrial cleaning equipment is our primary business. 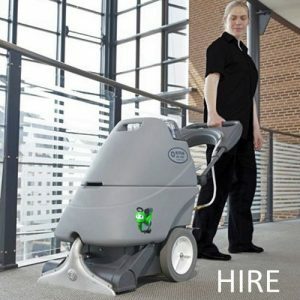 If you need to hire a floor cleaner of any type then we have the machines for you! 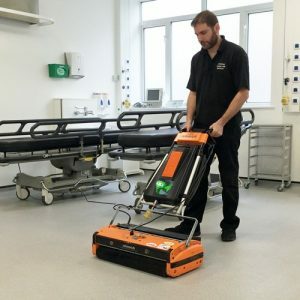 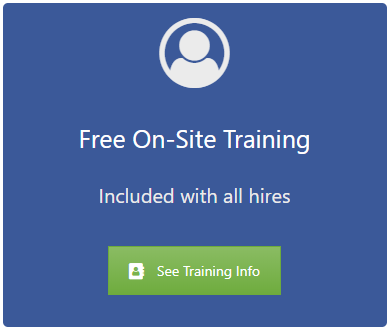 We hire cleaning equipment for almost any floor cleaning requirement whether it be to clean a warehouse in a day or an entire complex over a 3 year contract we hire industrial cleaning machines for the job! 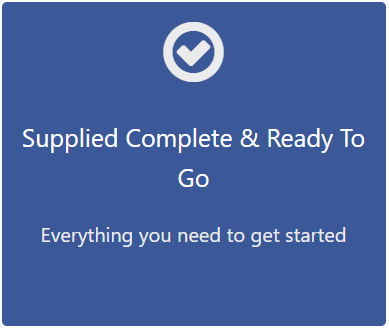 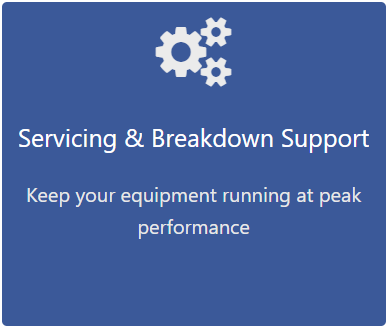 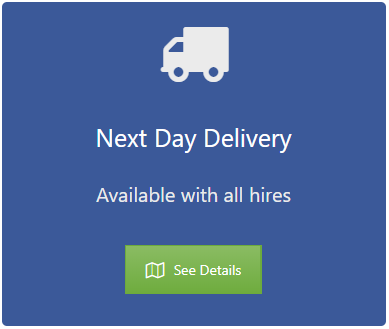 From vacuum cleaners to ride on sweepers, for any occasion we can supply, deliver and maintain equipment from as little as 1 day depending on your requirements.